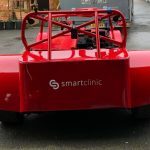 A team of drivers, engineers and motorsport enthusiasts with a passion for developing and racing cars to their optimum. 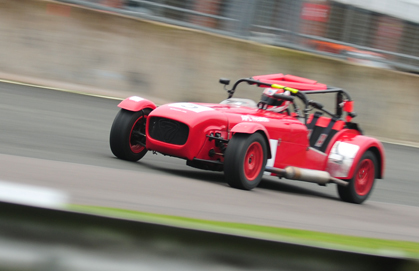 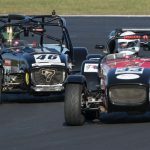 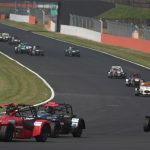 We primarily race Caterhams as part of the Graduates Racing Club. 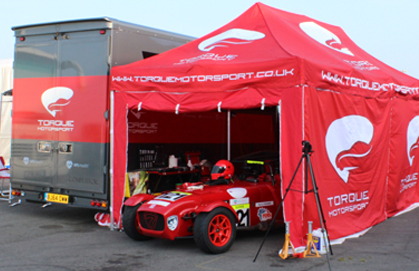 We also have a 3.5r Ariel Atom to play with at test days.